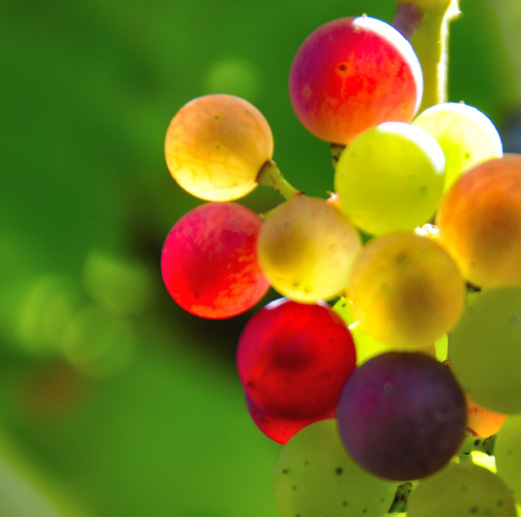 The Oregon Winegrowers Association is thrilled to announce our first public tasting event! 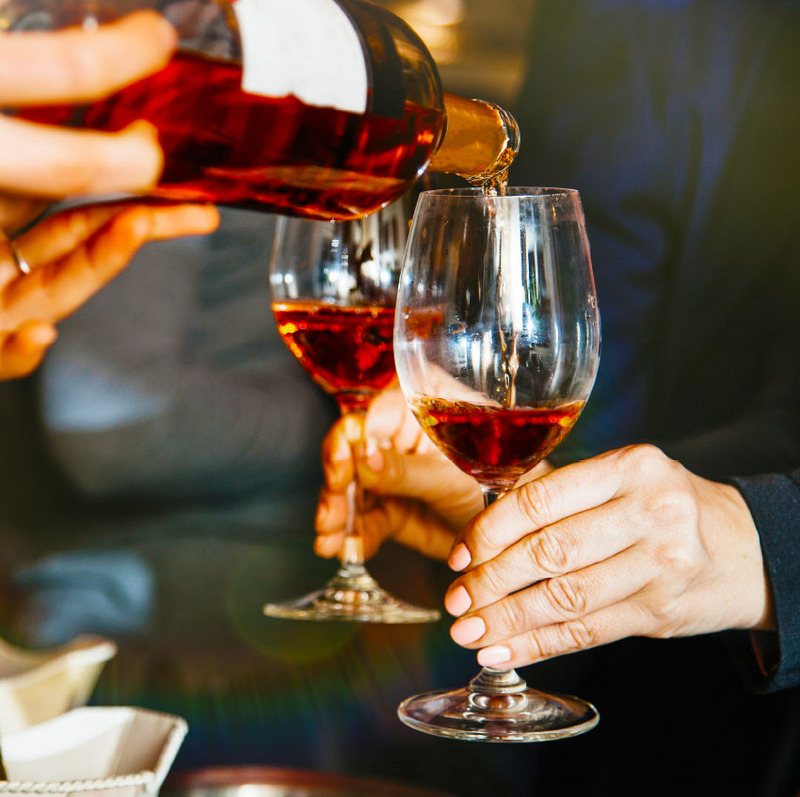 Join us on June 2, 2019 at Castaway Portland for a day of wine tasting, local eats, and entertainment. You’ll have a chance to taste wine from over 40 Oregon winemakers, with representation from around the state — and see why Oregon’s wine is so highly acclaimed. Grab a glass (and a ticket!) and come see why we’re crushing on Oregon wines. Early Bird ticket discount expires May 25. Oregon wines rank among the most celebrated in the world. Crush on Oregon will showcase what makes Oregon wine so special and dynamic — from our unique climate to our world-class winemakers — attendees will cultivate a love for what the entire state of Oregon has to offer. Crush on Oregon will offer attendees a distinctive experience with access to over 40 Oregon wineries and over 80 wines. 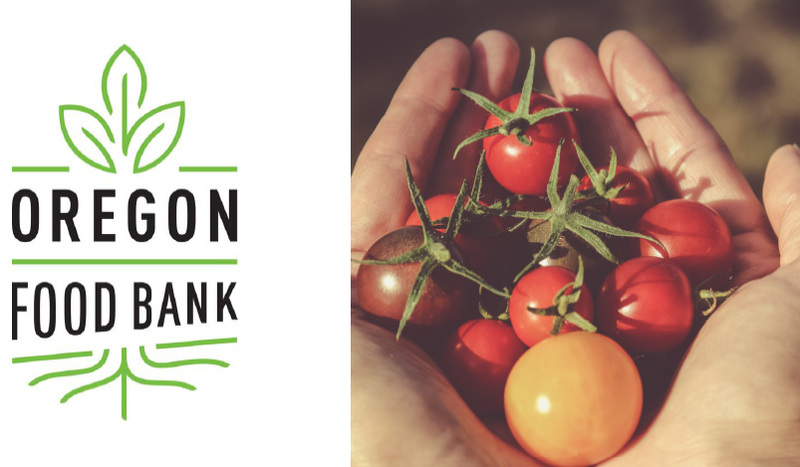 Enjoy locally sourced food (cheese, nuts, fruit), delicious Portland-area food carts for purchase, music, and an opportunity to purchase a variety pack of wine that you are crushing on. A portion of the wine proceeds will go to our partner charity the Oregon Food Bank. 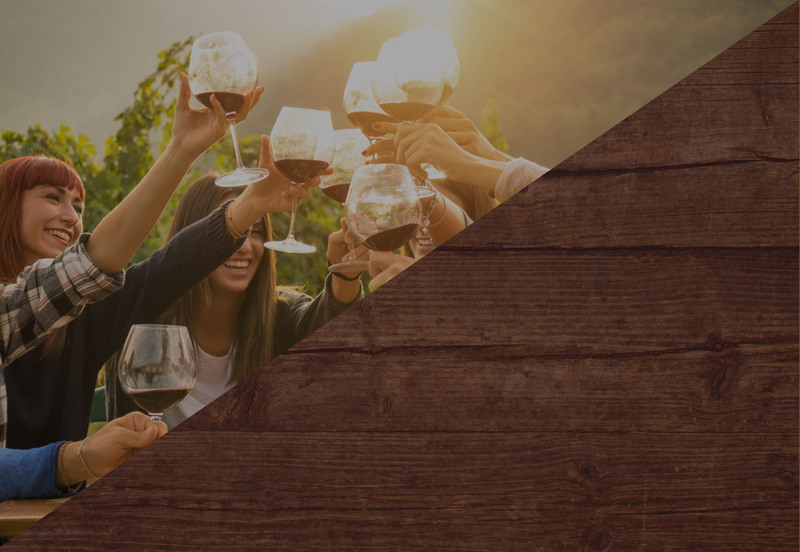 At Crush on Oregon you will experience the fun-loving side of wine, meet new friends, and plan future trips to Portland with the Oregon Winegrowers Association’s annual tasting event in mind. The list of participating wineries is listed below! Oregon winegrowers from regions all around Oregon will be represented. Interested in volunteering? Contact info@crushonoregon.com. Community engagement is central to Oregon’s ethos. We’ll invite attendees to spread the love by purchasing a variety 4-pack of wine on location knowing that a portion of the proceeds will benefit the Oregon Food Bank. Each pack will have a mystery mix of bottles by the producers onsite at Crush on Oregon. Register for one of 2 session times. Each session offers the same tasting menu and lasts 2.5 hours. Registrants will gain access to the session time selected during registration. • Brunch + 30 min. early access to VIP pre-event. • Access to Session #1. • Limited seating – only 50 tickets total. • Pre-registration by May 24, 2019 required. Gain early access to the main event at Castaway Portland, register for the “VIP Early Entry + Wine Event” ticket. 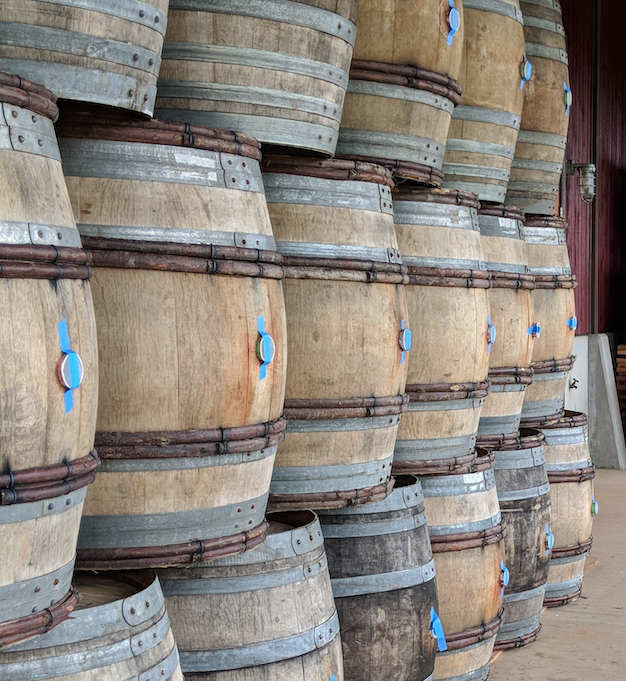 Mingle with the wineries in a more intimate setting, enjoy small locally sources bites, and extend the Crush on Oregon experience by an hour. • Includes Access to Session #1. Interested in sponsoring Crush on Oregon? A limited amount of sponsorship opportunities are available. View our sponsorship opportunities here and email Jessica Blauert at info@crushonoregon.com for more information. If you are part of the Oregon wine trade and are interested in attending this event, please contact Jessica Blauert at info@crushonoregon.com for more information. Crush on Oregon will take place at Castaway Portland. Click here to view a map of nearby parking lots. We want everyone to have a good time and to keep you crushing on our event we highly encourage safe and responsible transportation. Consider ride sharing, taking a Lyft or Uber.